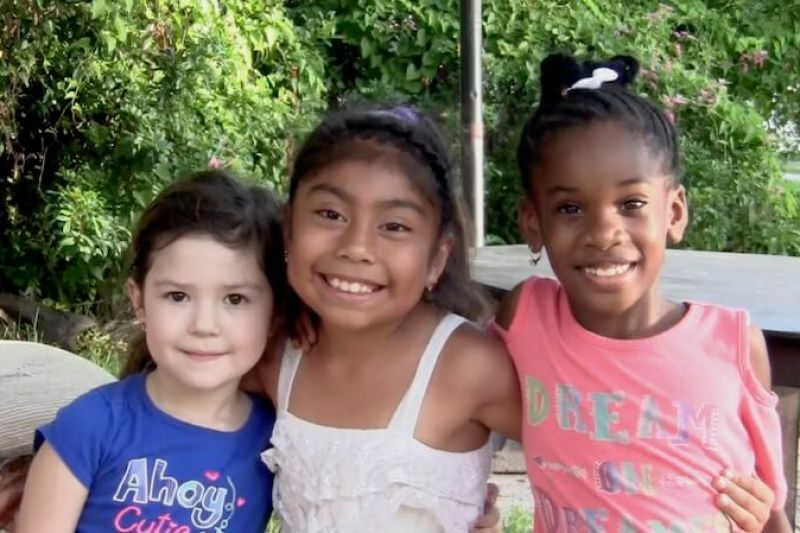 An innovative K-4 Spanish immersion school is coming to St. Petersburg for the 2019-2020 school year. Would you like to see how Spanish immersion works? Children ages 4 – 8 are invited to take part in a fun, free Spanish immersion lesson combining reading and the arts. Parents are invited to stay and see what an arts-driven immersion lesson at St. Petersburg International School will look like. A 45 minute activity will be followed by 15 minutes for questions.